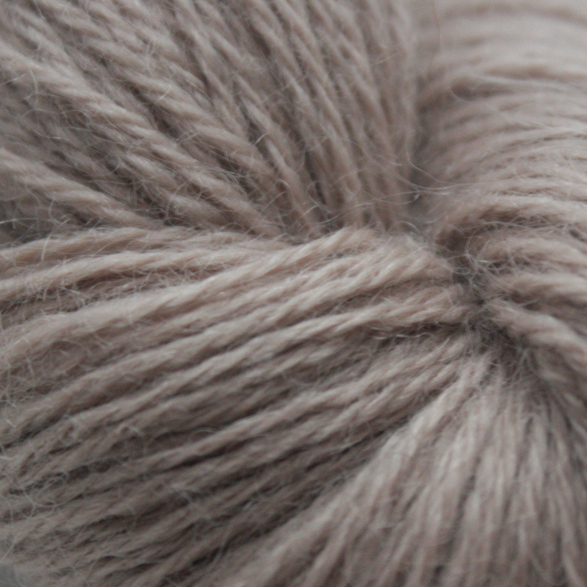 baa ram ewe Titus is a stunning, luxurious natural yarn with a Yorkshire accent. 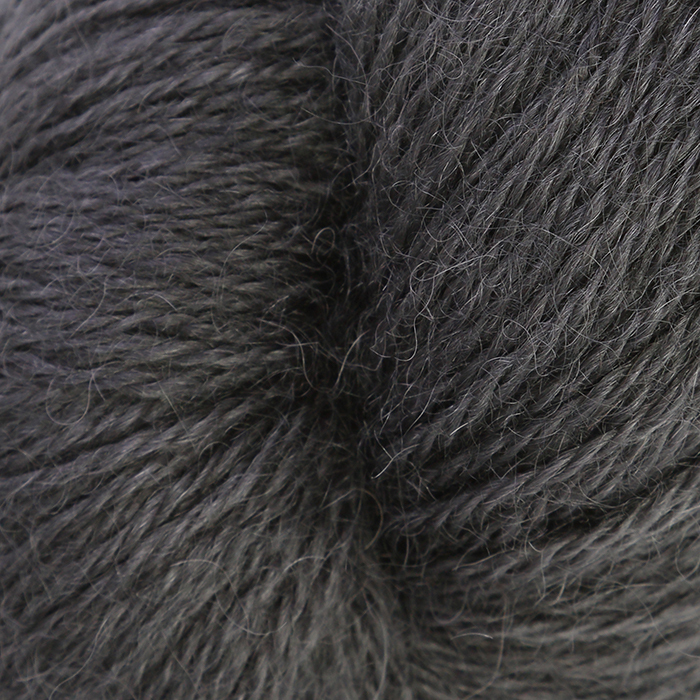 With its beautiful long locks of the local Wensleydale sheep, the yarn has a gorgeous silky drape often hard to find in wool. It has then been blended it with Bluefaced Leicester, and given another little Yorkshire surprise, which gave the inspiration for its name. Sir Titus Salt was a Leeds-born wool manufacturer who became tired of the smoke and pollution emanating from Yorkshire’s mills and factory chimneys and built a new mill and village on the outskirts of the city for his workers. 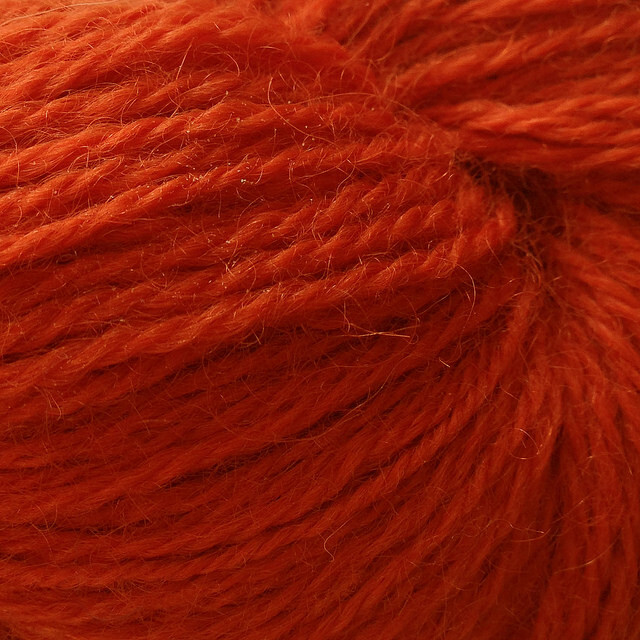 Sir Titus became the creator of the lustrous and subsequently hugely fashionable alpaca cloth, which contributed massively to his success as a manufacturer. 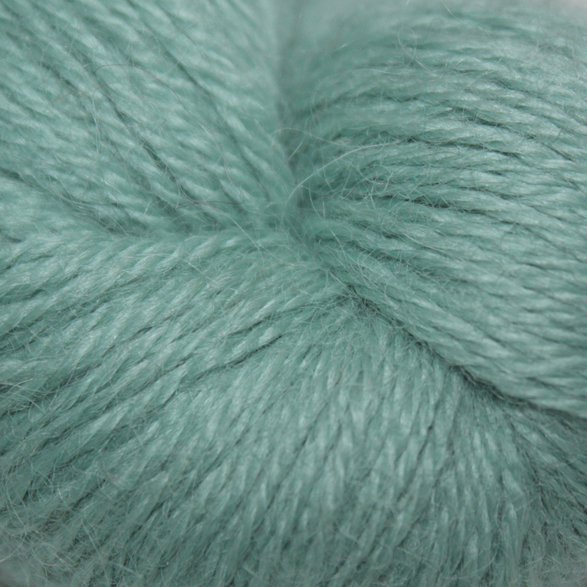 Which is why the finest, softest British alpaca has been added to give a little bit of magic to this wonderful yarn.